Enjoy the quiet and relaxing environment moments from the sea front. 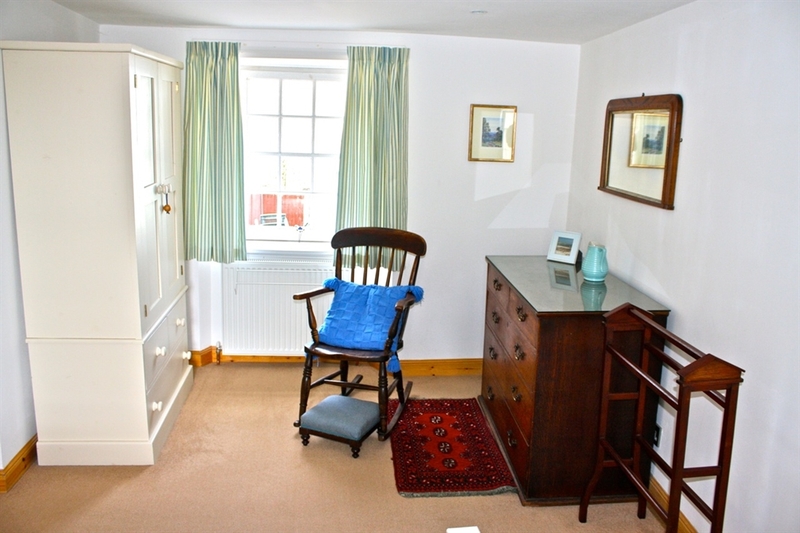 Within short walking distance to local shops. Near the Coastal Path. 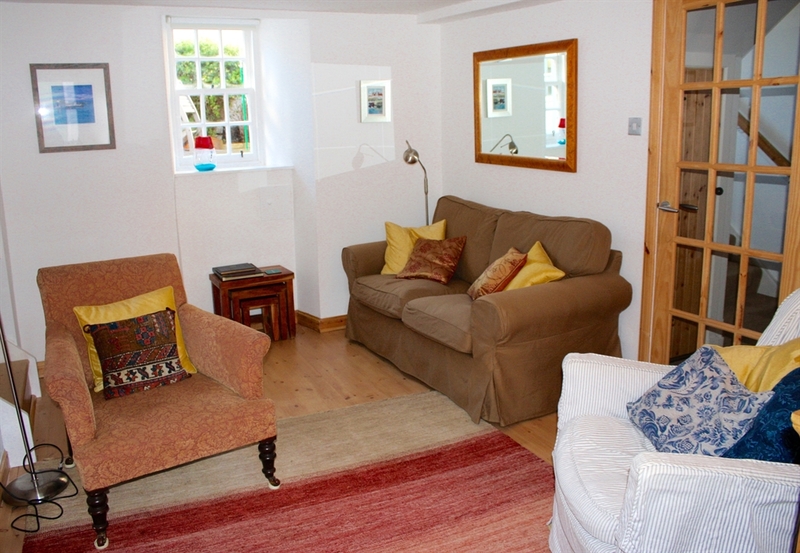 This charming and comfortable cottage is a real find. The cottage offers a real home from home in an area that allows you to be as active as you want and to relax as much as you need. Pittenweem sits on the Fife Coastal Path which allows exploration of some spectacular coastal scenery and famous landmarks such as the Elie and Kingsbarns beaches, Crail harbour, and St Andrews. 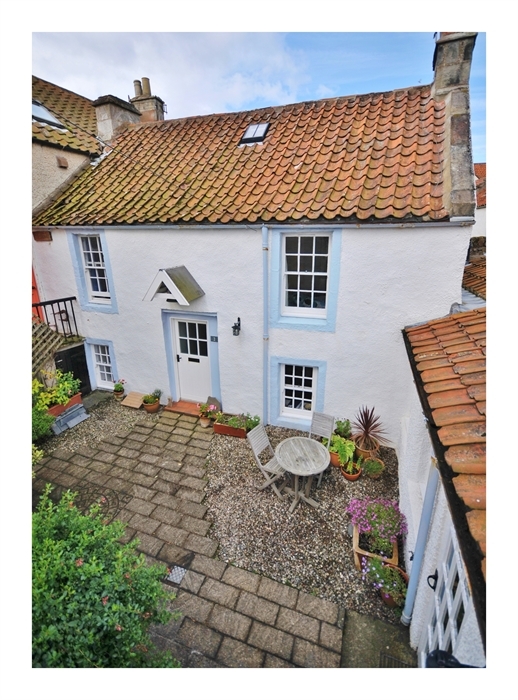 The Category B Listed cottage is set in one of the most striking locations on the Firth of Forth. Sea Glint is situated at the foot of one of the village's beautiful narrow wynds running down to the sea. A few seconds from the front door you may see grey seals, dolphins, and many species of sea and shorebirds. From your seat in the quiet courtyard you can listen to the sound of the sea as it rises and falls. 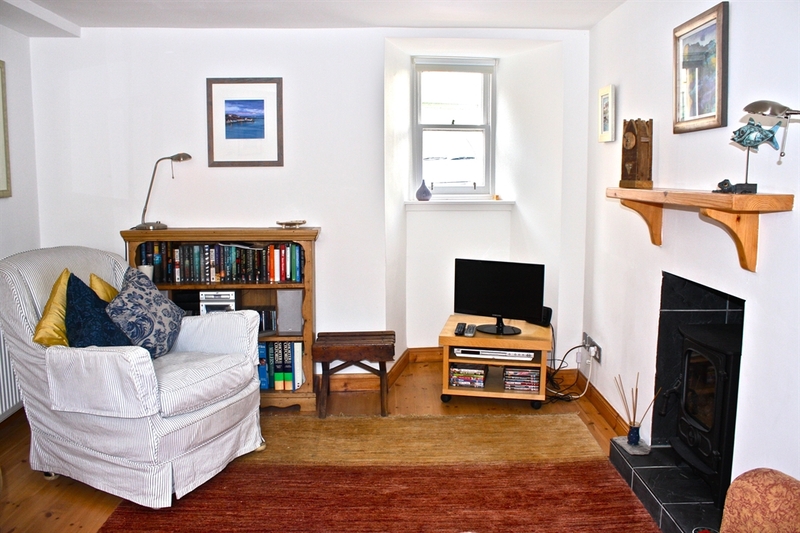 Accommodation is on three floors with living room, one double bedroom, two single bedrooms, kitchen dining room, bathroom and second WC. 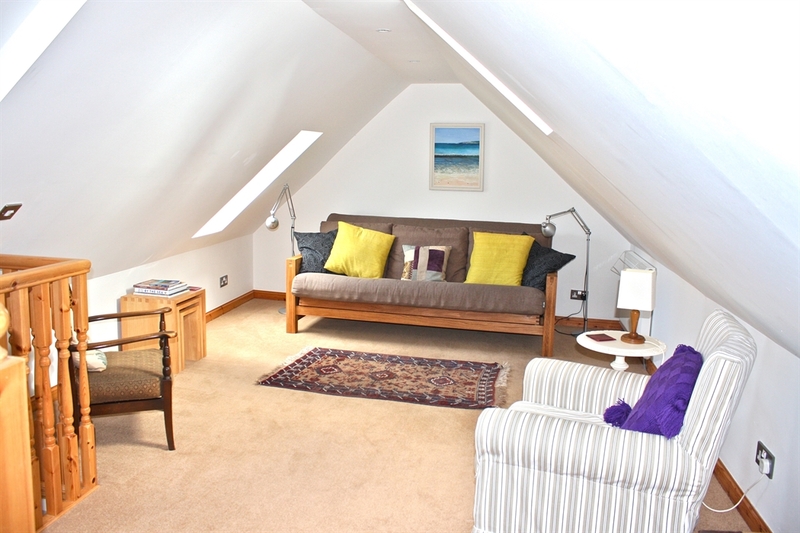 The top floor has been converted to a bright and spacious open plan lounge. 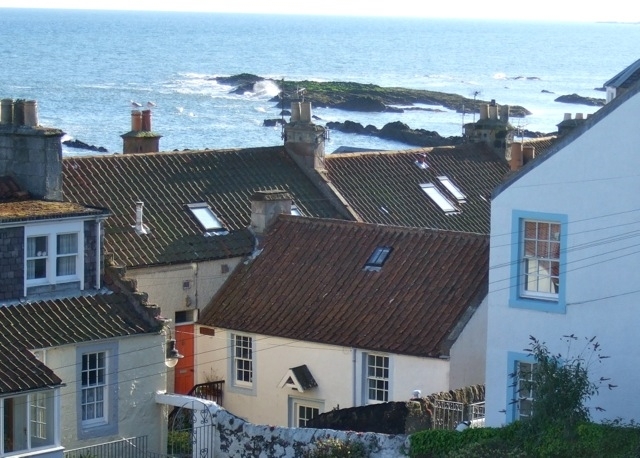 Pittenweem is a picturesque fishing village with a working harbour on the lovely coastline of the East Neuk of Fife. 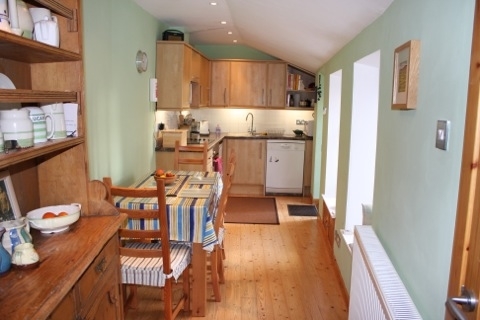 A 15-minute drive from St Andrews, it is ideally situated to explore this scenic and historical area with a number of National Trust houses and gardens a short drive away. The village hosts a number of galleries and shops. Over the years the clear air and vibrant colours have attracted many artists to the area. The Pittenweem Arts Festival normally starts on the first Saturday of every August and lasts 10 days. Museum in Anstruther, Crail Pottery, St Monans Windmill, and water sports in Elie. There is a wide range of excellent restaurants, many specialising in seafood. The day trip to the Isle of May is a wonderful experience for all generations. It almost goes without saying that the Fife Coast offers a remarkable selection of outstanding golf courses, including St Andrews. 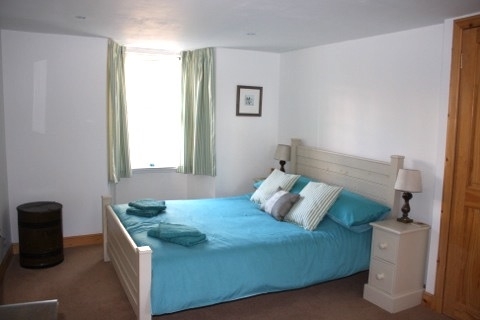 The cottage has great appeal and charm, is ideal for short breaks or longer stays throughout the year and suitable for couples or a small family. 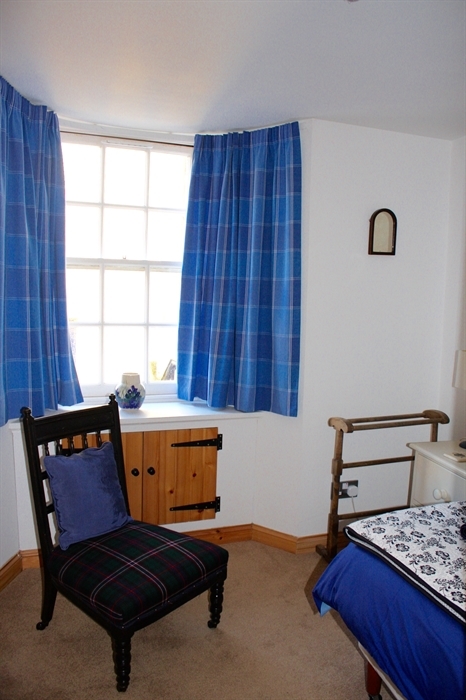 Its interior has genuine character - comfort with tasteful furnishings in a traditional style.